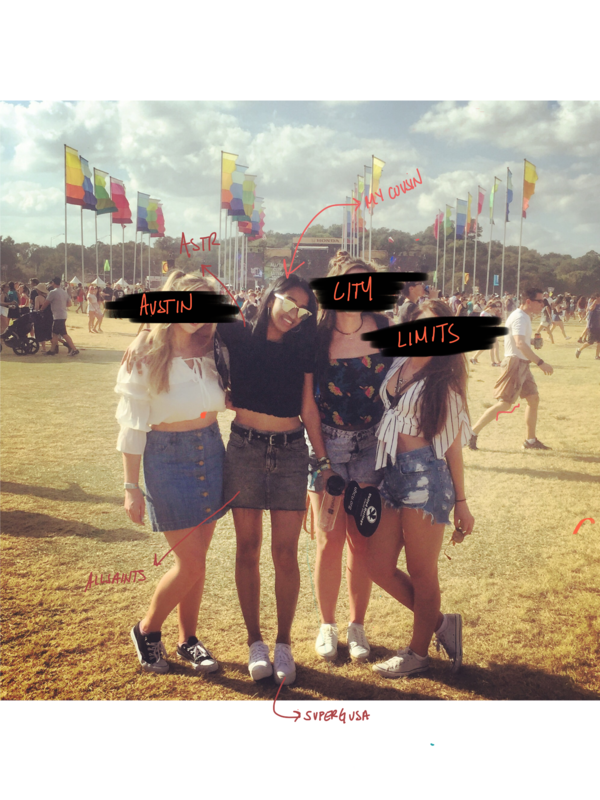 My cousin (in addition to being a stylish human) went to Austin City Limits. We have a pretty solid overlap in musical tastes so in between us gushing about some of the acts/music we both love (the most Glass Animals is giving me life right now…exams! ), she shared some of her current loves. Rufus du sol: kind of mellow EDM-esque. CHINAH: a modern take on 80s music. It works. Milky Chance: they have some popular songs (Stolen dance etc), but their albums are so good. Just a nice vibe with a little bit of emotion desperation thrown in. Next I am a soldier of feminism, an unwilling draftee.